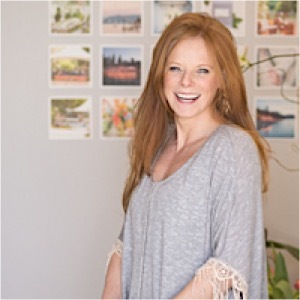 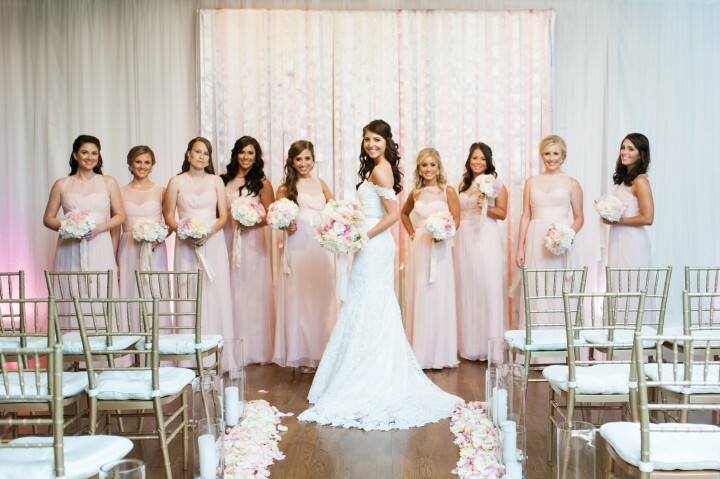 A bride with stylish flair and a wedding team with so much talent leads to a stunning wedding complete with the most beautiful details and photos. 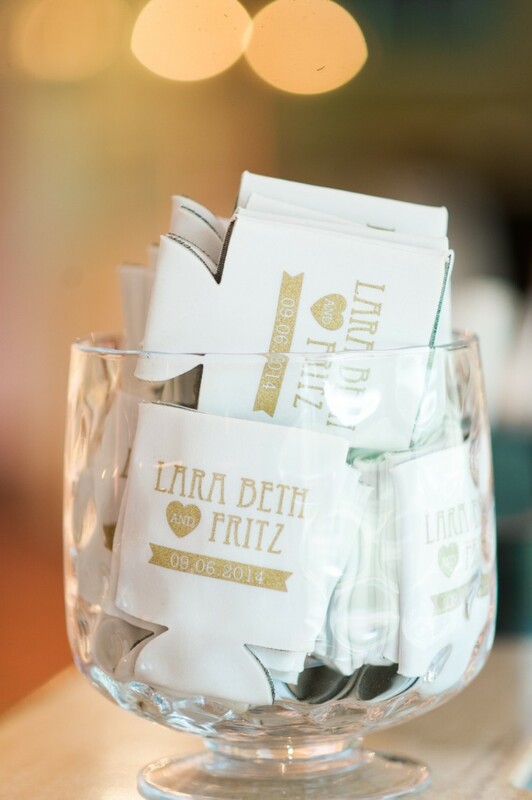 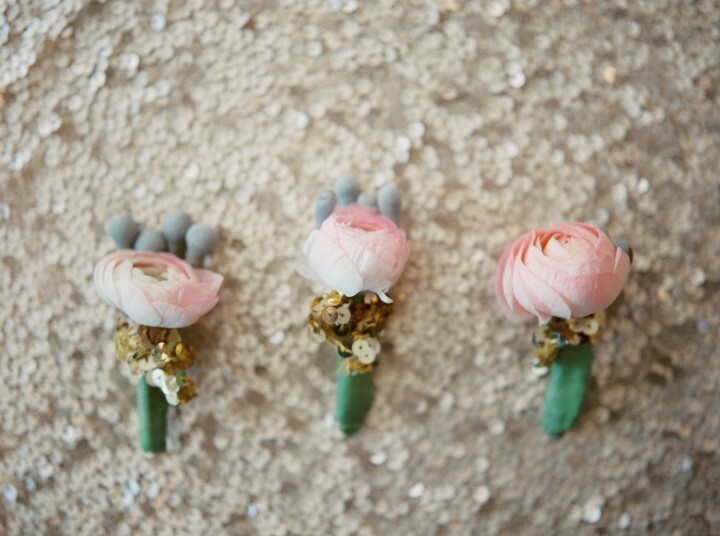 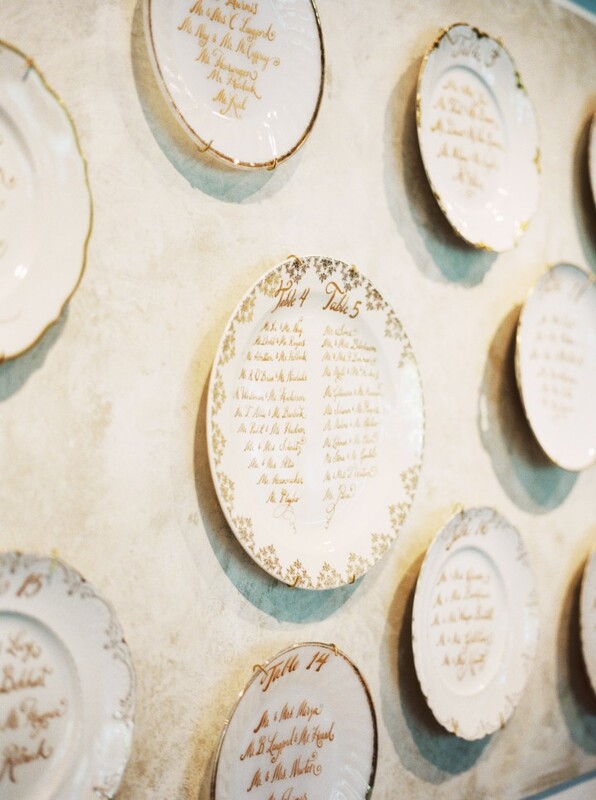 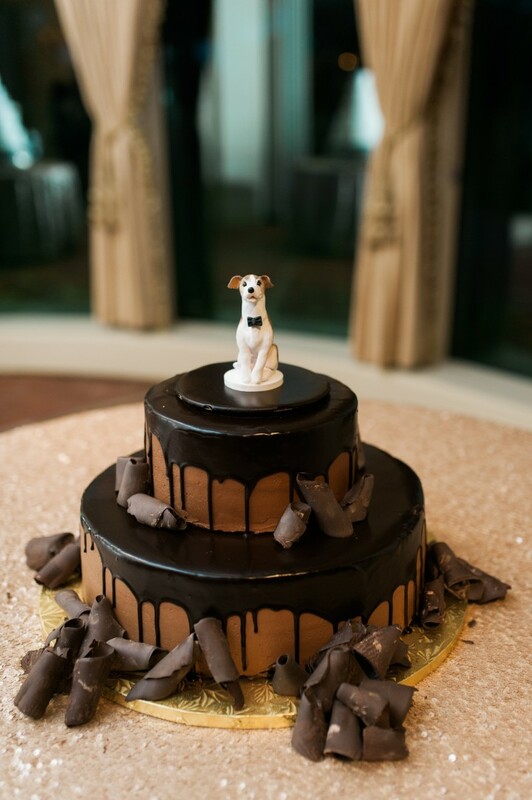 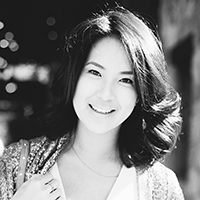 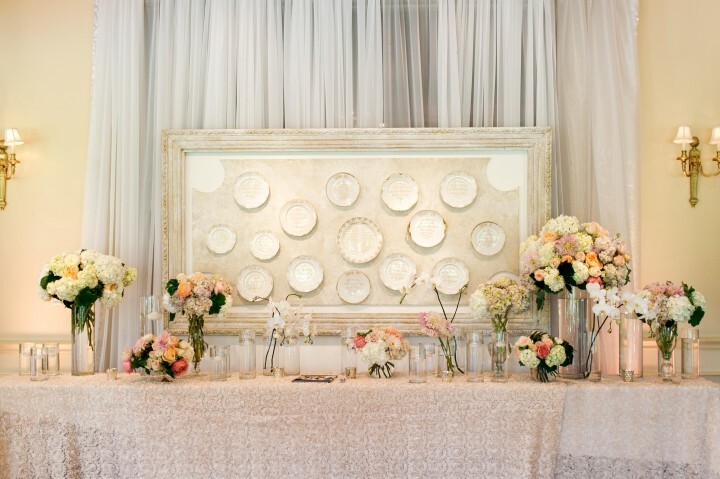 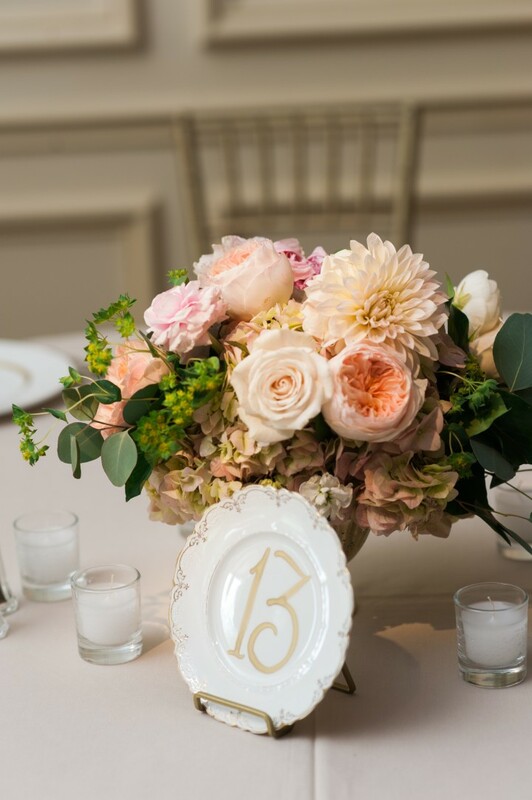 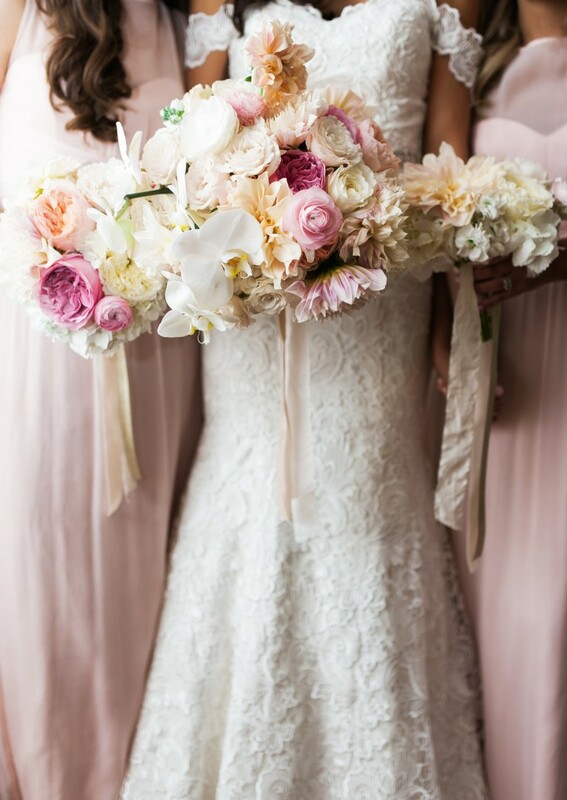 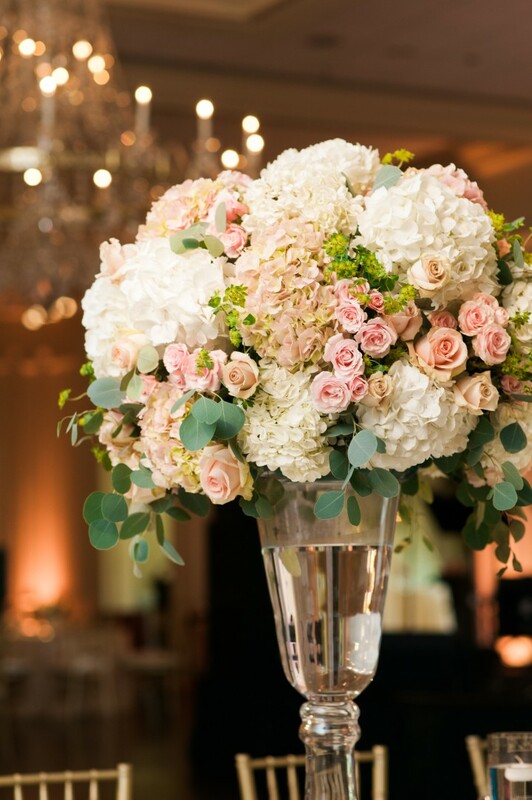 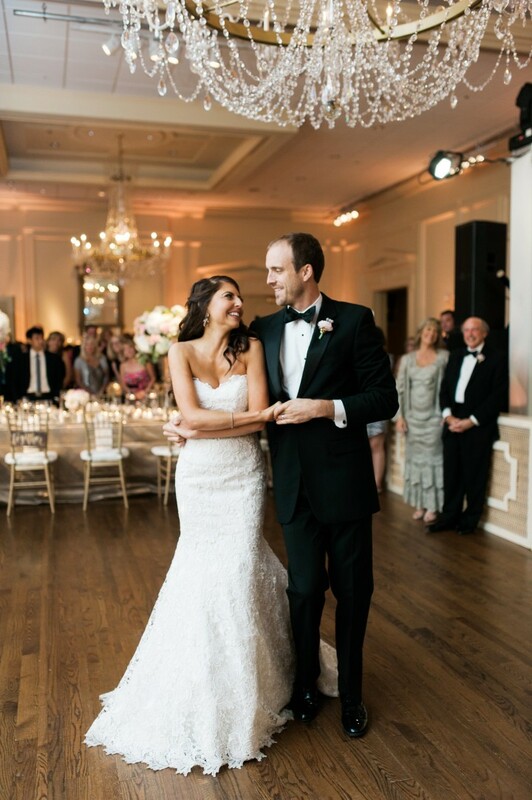 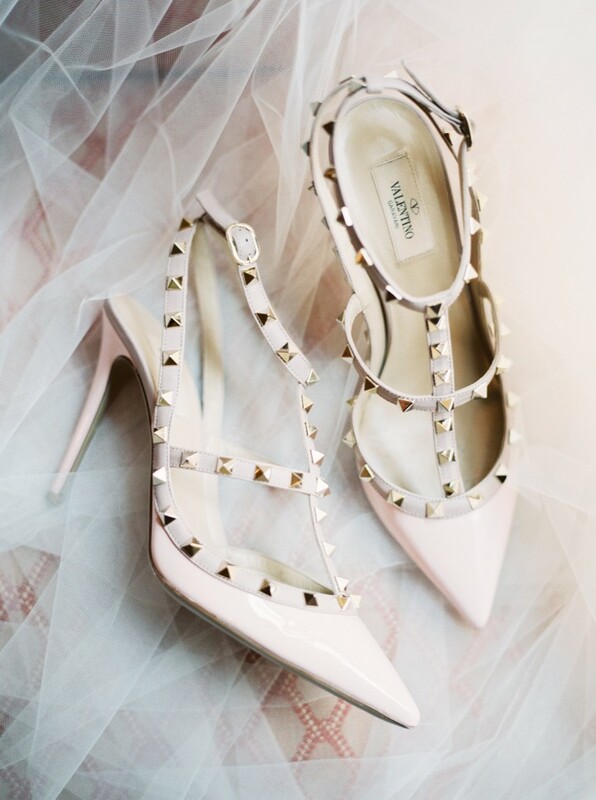 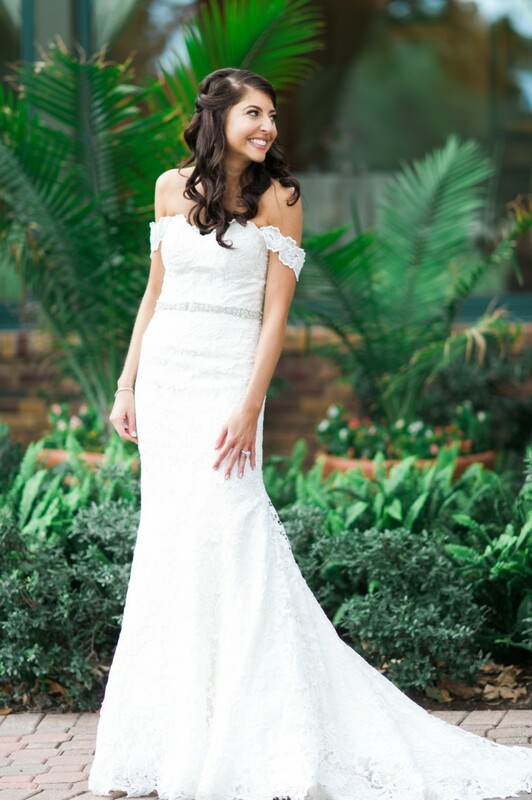 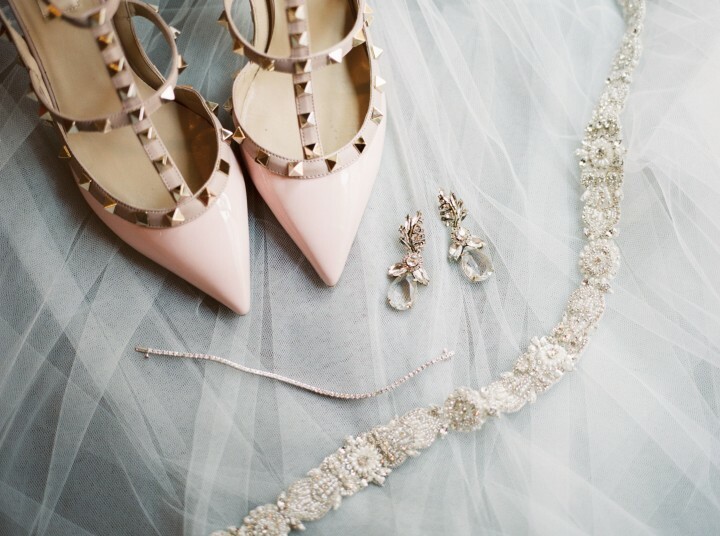 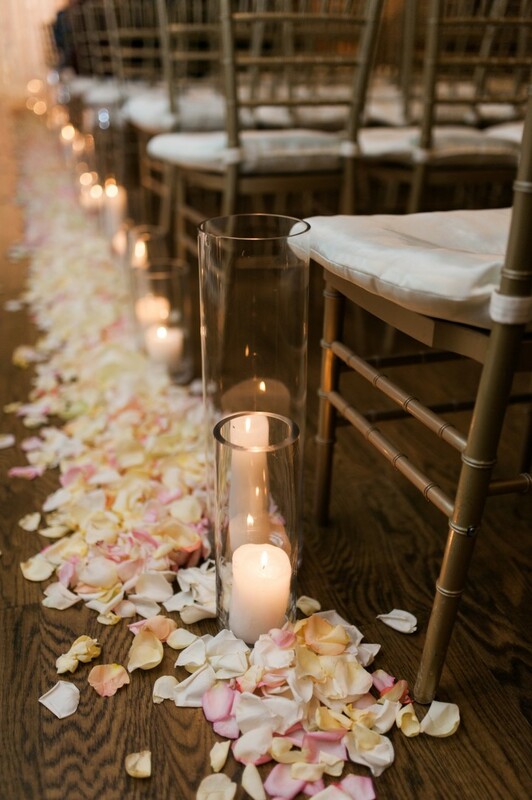 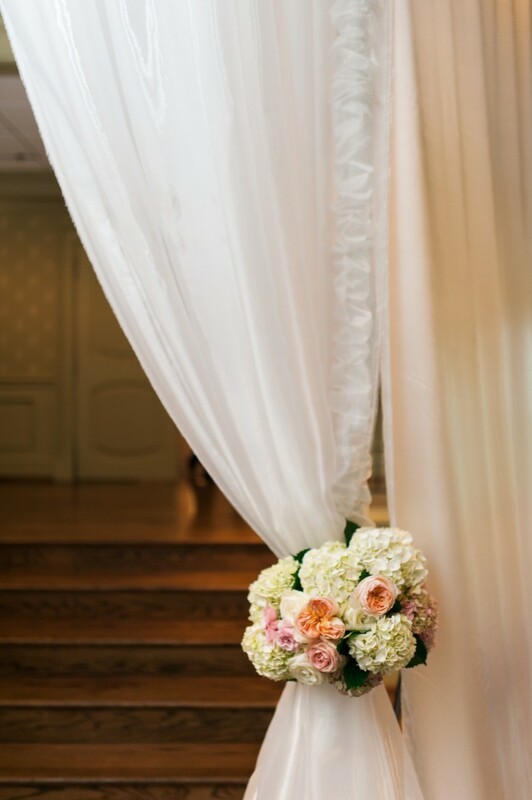 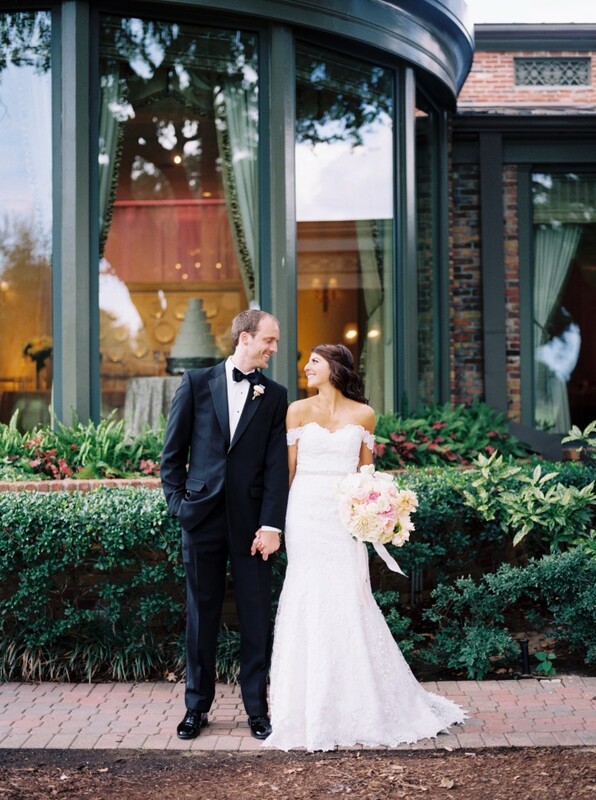 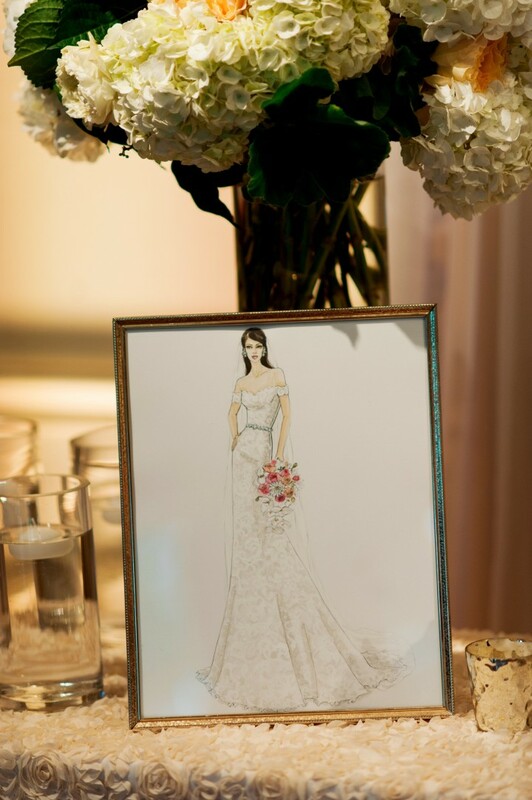 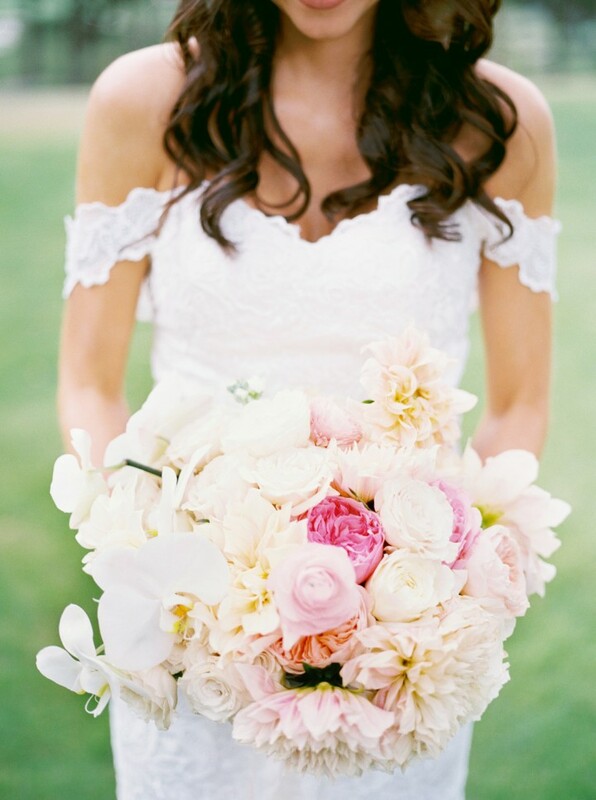 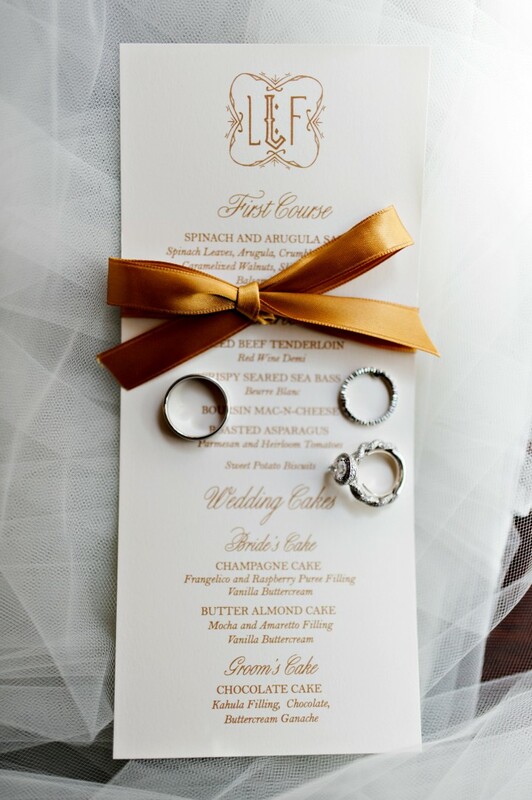 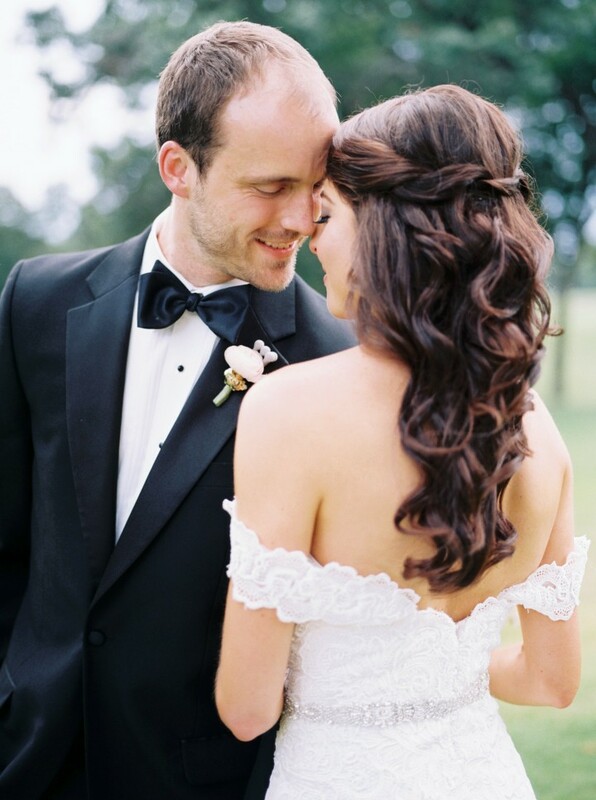 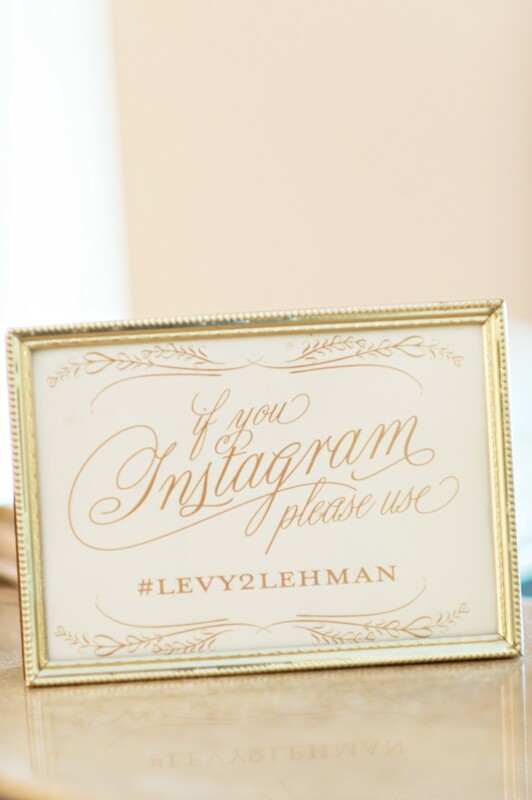 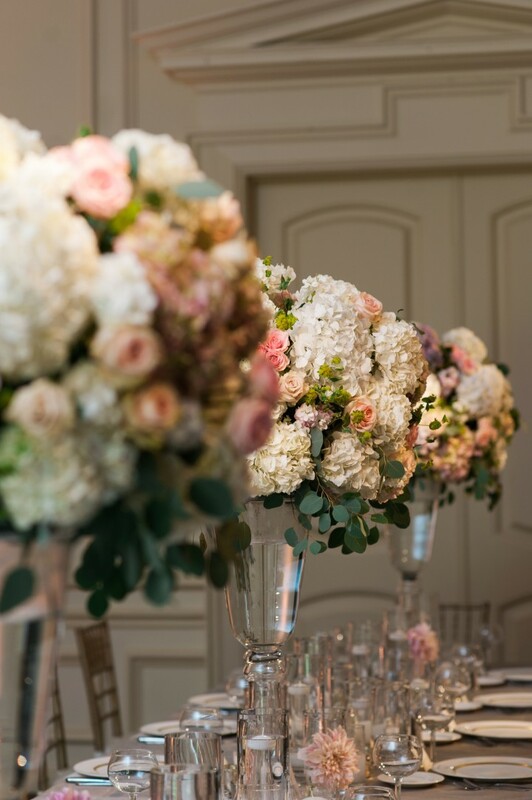 We are so enamored by all the beautiful touches in this Dallas wedding. 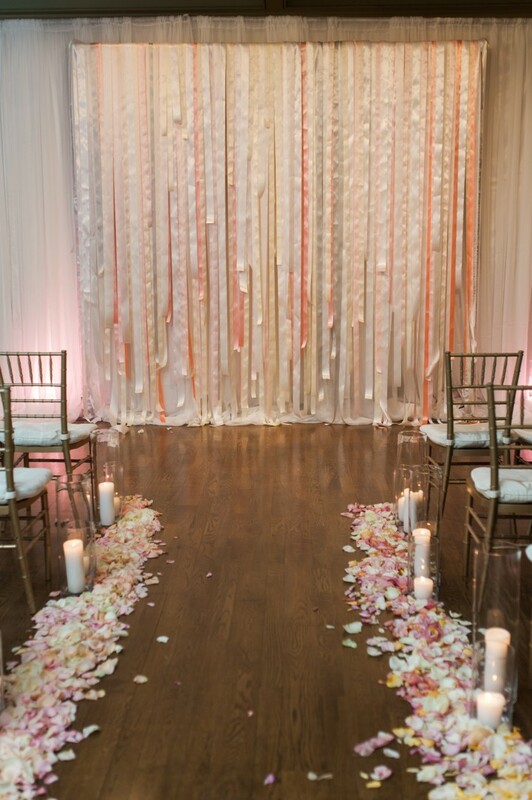 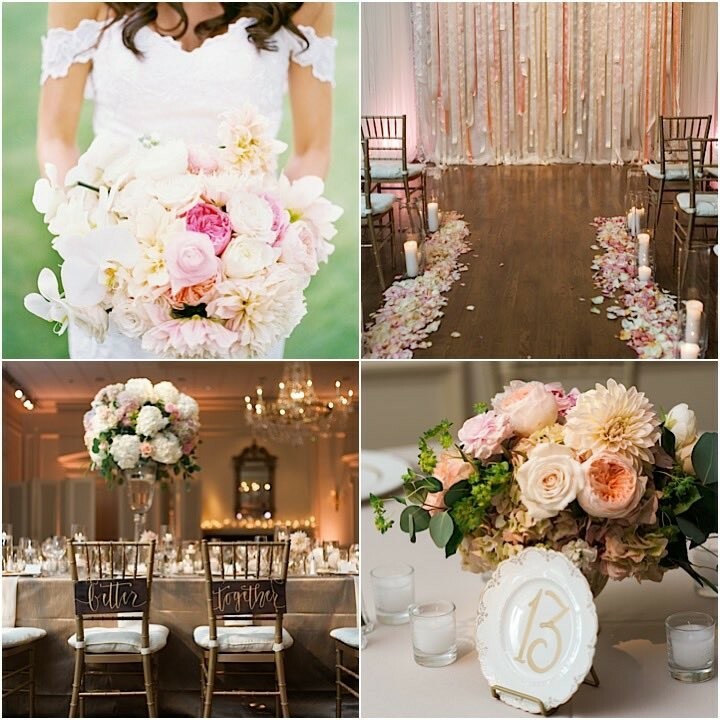 The wedding ceremony is whimsical yet chic and the reception is just completely elegant! 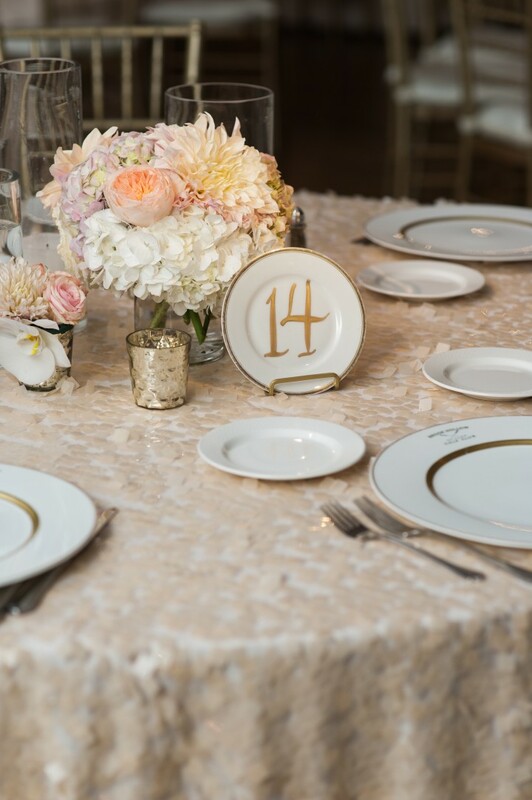 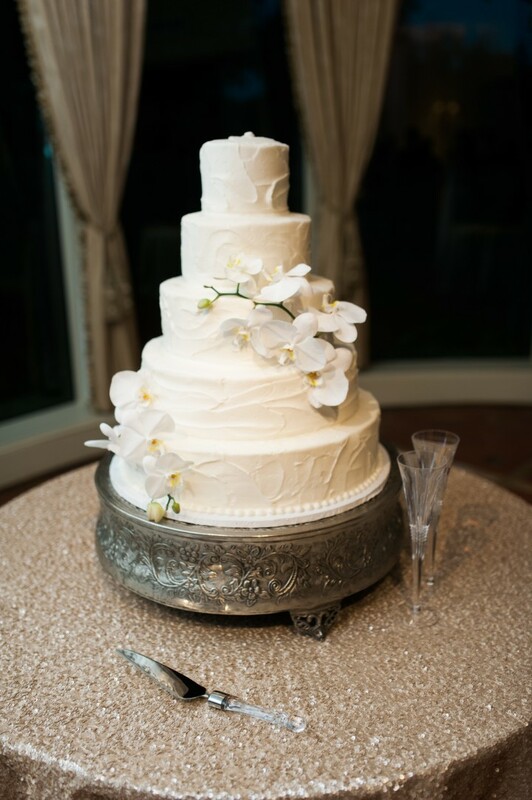 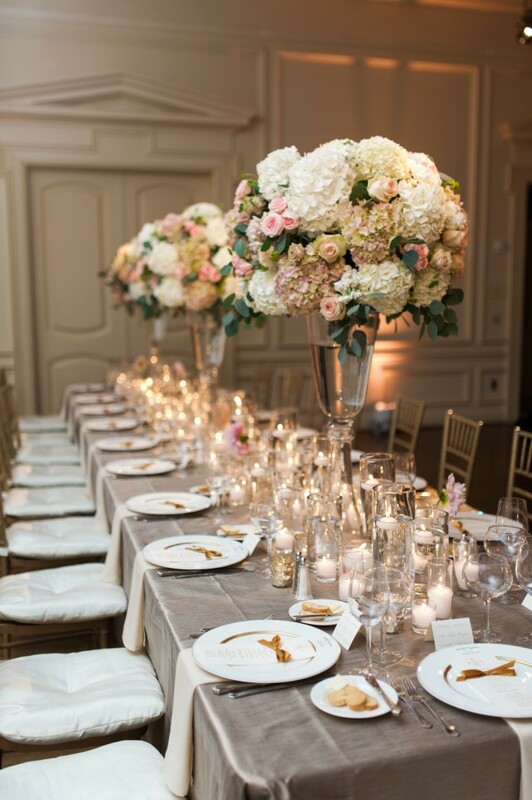 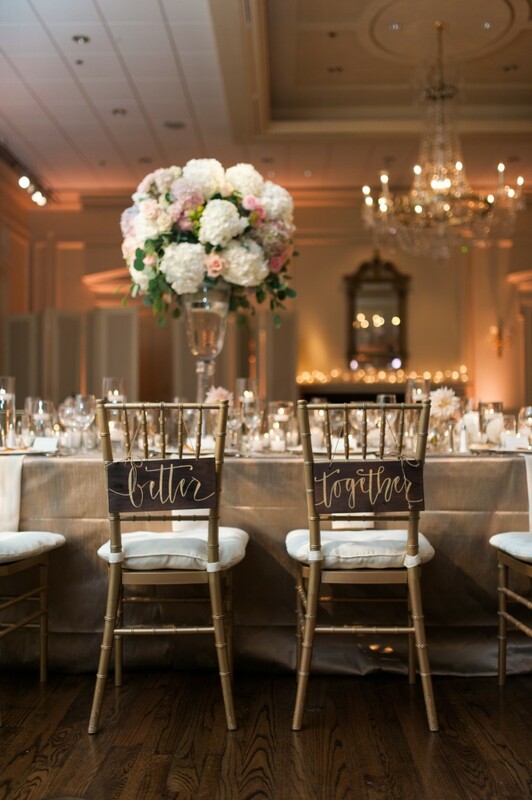 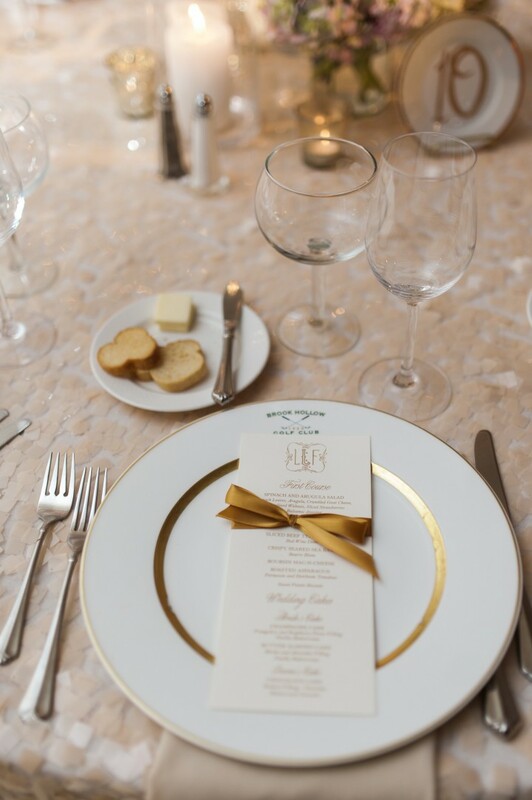 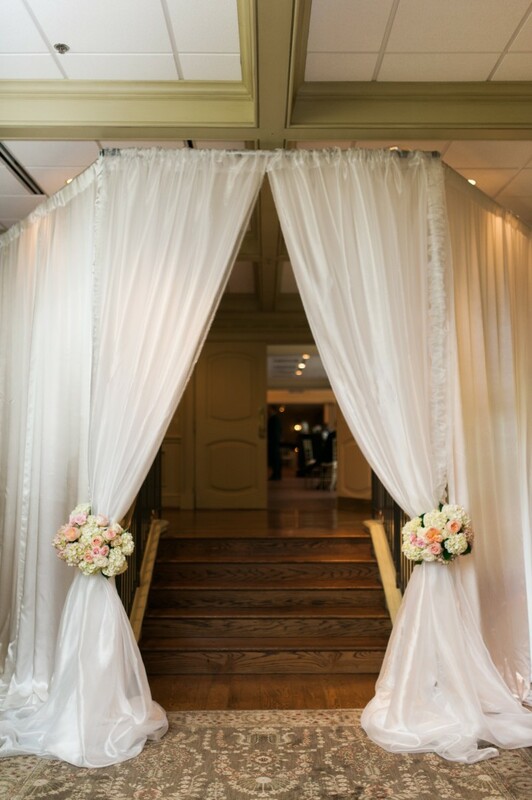 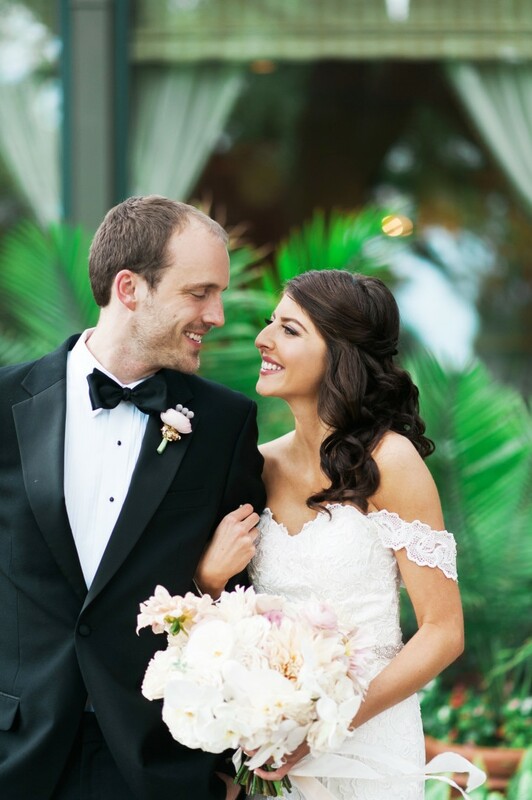 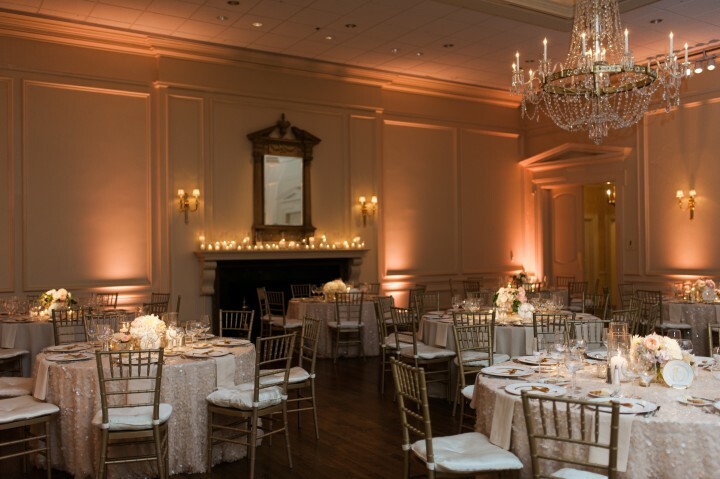 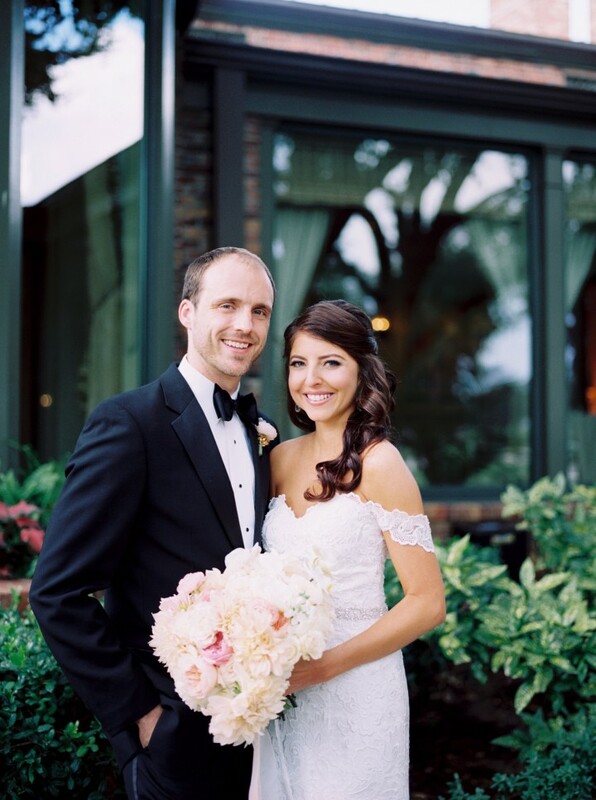 We love the way Abbie O Events created an elegant sophistication for the lovely couple and the way Nicole Berrett Photography captured it all!